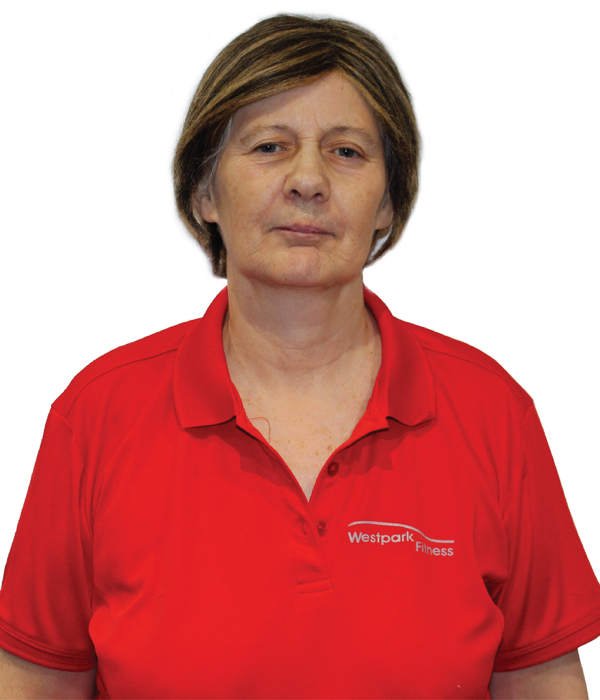 Hi, My name is Kay I am part of the hygiene team in Westpark Fitness for 13 years. You may not see much of me around as I work the night shift getting the club ready for opening. In my spare time, I have a very keen interest in Genealogy.